2309 Encinal Ave, Alameda 2nd Friday Open Studio, showing a mix of works by east bay artists. 2309A Encinal Ave, Alameda Come see the power of color through the eyes of several different local artists. 2309 Encinal Ave, Alameda This show features over 15 local east bay artists. All works are priced under 0.00. Call for art is open. Submission Deadline ( Emailed photo of your work) May 19. See our website for more information on how to submit. 1601 Paru Street, Alameda Inertia, opposing forces of nature, resistance, undercurrents, speaking the unspoken, justice, honor, courage, opposite attraction. Get the Second Friday Calendar delivered to your inbox each month. 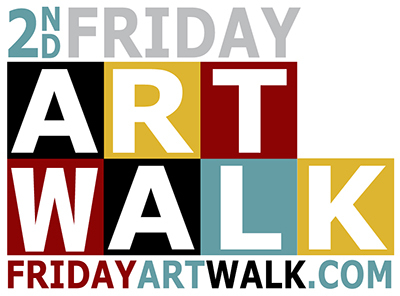 Friday Art Walk is a community effort in Alameda and Jingletown. We are organized by several groups and individuals. Wes and Jess run this website and also run the Alameda Artists Meetup and Facebook Group, The Alameda Summer Art Fair and Studio 23 Gallery. You can learn more about the 2nd Friday organization here. Find more local events here. The technology portion of this site was developed by Entexture. 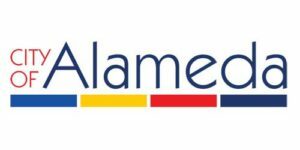 Second Friday Art Walk is funded in part by a grant from the City of Alameda Public Art Fund.